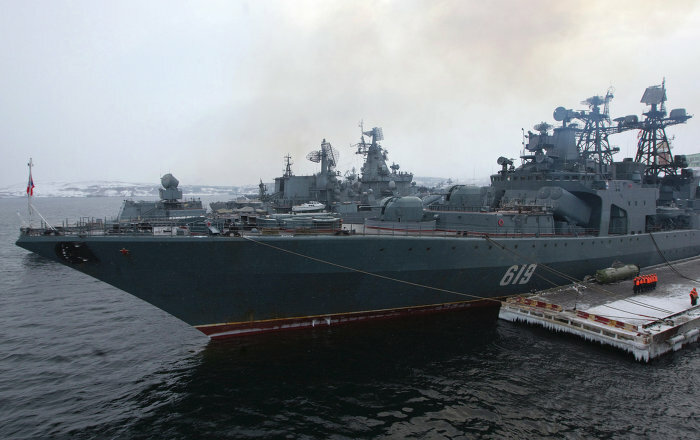 Russian Severomorsk large anti-submarine ship docks at Cypriot port of Limassol TASSThe ship set out on a long-distance voyage from the Northern Fleet's main base of Severomorsk on July 5. 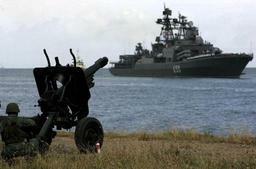 Severomorsk, the anti-submarine guided-missile destroyer of Russia's Northern Fleet enters Black Sea - Russian anti-submarine destroyer enters Black Sea 112 InternationalSeveromorsk, the anti-submarine guided-missile destroyer of Russia's Northern Fleet enters Black Sea. 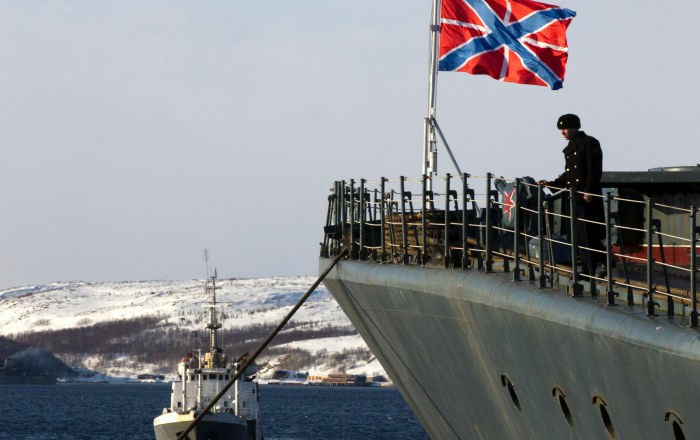 Northern Fleet detachment completes distant voyage and arrives in Severomorsk PortNews IAAToday warships and support vessels of the Northern Fleet have been welcomed at the Severomorsk main base, says press center of RF Defence Ministry. 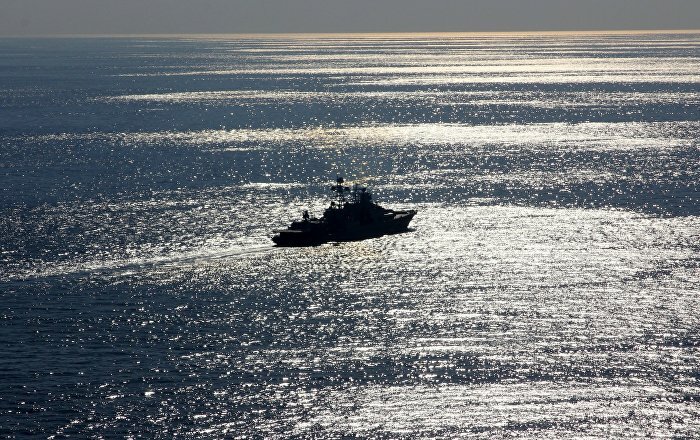 Mosca, 20 nov 15:45 - (Agenzia Nova) - La nave antisommergibile Severomorsk della flotta russa del Nord Severomorsk ha iniziato a svolgere attività antipirateria nel Golfo di Aden. Lo ha dichiarato il portavoce della Flotta del Nord, Vadim Serga. Mosca, 19 nov 16:22 - (Agenzia Nova) - L'equipaggio della nave antisottomarino della Flotta russa del Nord Severomorsk ha iniziato a svolgere attività antipirateria nel Golfo di Aden. Lo ha dichiarato il portavoce della Flotta del Nord, Vadim Serga. (Belga) La Marine belge a une nouvelle fois tenu à l'oeil mardi un navire de guerre russe qui longeait la Côte belge en regagnant son port d'attache du nord-ouest de la Russie après une mission en mer Méditerranée, a-t-on appris de source militaire. Russian destroyer Severomorsk passes Dover as it enters English Channel | Daily Star Daily StarA RUSSIAN destroyer has entered the English Channel as it passes Dover on its way north. 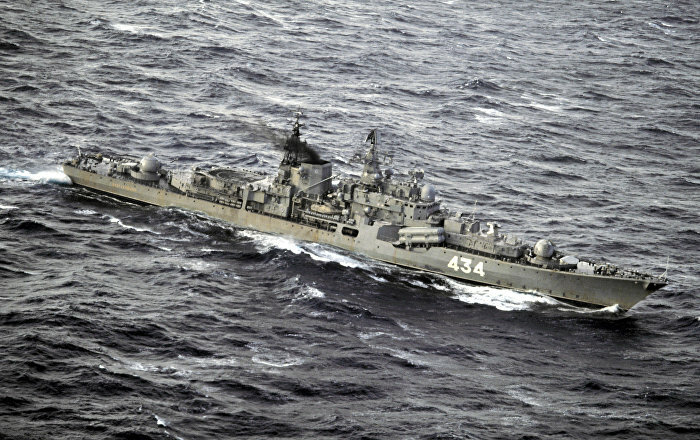 Northern Fleet press service head said that Russia's large anti-submarine destroyer Severomorsk on Saturday concluded is three-day visit to the Cypriot port of Limassol. The Ilyushin Il-38 (May) anti-submarine warfare aircraft. © Sputnik/ Vitalii Ankov.